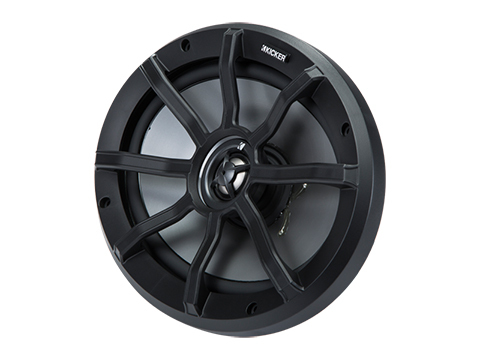 KICKER® Powersports revs it up with Coaxial Speakers. 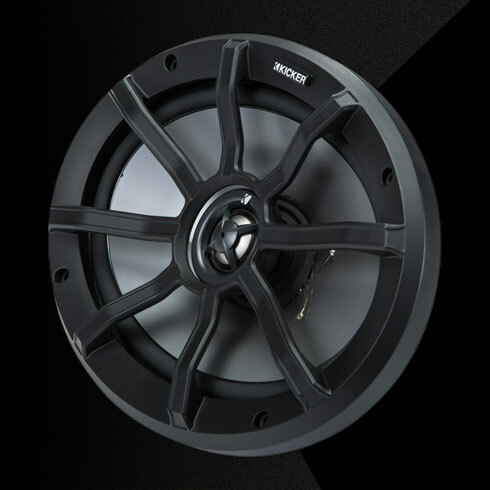 These weather-proof drivers are a perfect fairing drop-in on many motorcycles. 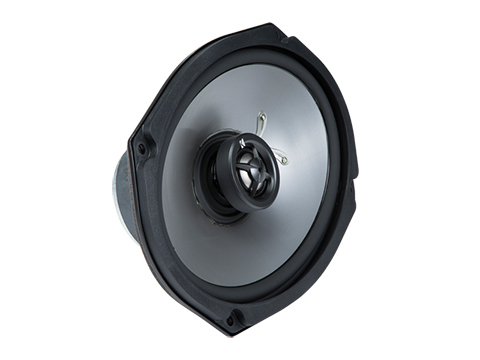 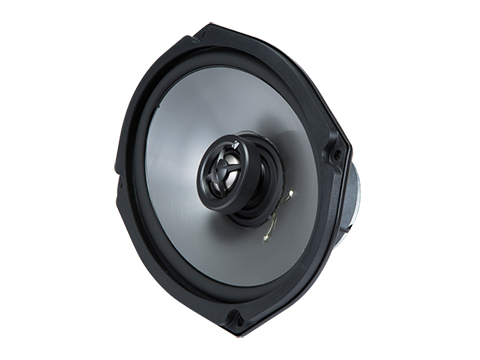 Use these 6x9-inch speakers with UTV, ATV, marine, or outdoor systems. 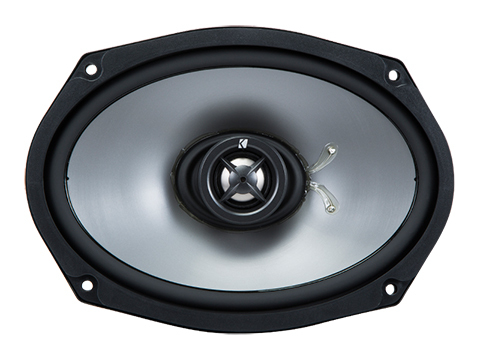 The rugged PS69 system utilizes heavy-duty ceramic magnets for high power handling and volume for ultra-clear music reproduction through helmets - even at highway speeds.